Recovery: Recover through a focus on the timely restoration, strengthening, and revitalization of infrastructure, housing, and a sustainable economy, as well as the health, social, cultural, historical, and environmental fabric of communities affected by a catastrophic incident. Short-term operations seek to restore critical services to the community and provide for the basic needs of the public. Long-term recovery focuses on restoring the community to its normal or improved State of affairs. It is also an opportune time to institute mitigation measures. The purpose of a local hazard mitigation plan is to identify the community’s notable risks and specific vulnerabilities, and then to create/implement corresponding mitigation projects to address those areas of concern. This methodology helps reduce human, environmental, and economical costs from natural and man-made hazards through the creation of long-term mitigation initiatives. The plan also outlines strategies for implementing mitigation projects to lessen the financial impact of future disasters. History shows that the physical, financial and emotional losses caused by disasters can be reduced significantly through hazard mitigation planning. “The planning process encourages communities to integrate mitigation with day-to-day decision making regarding land-use planning, floodplain management, site design, and other activities,” said Dale Lane, Director of the Shelby County Office of Preparedness. 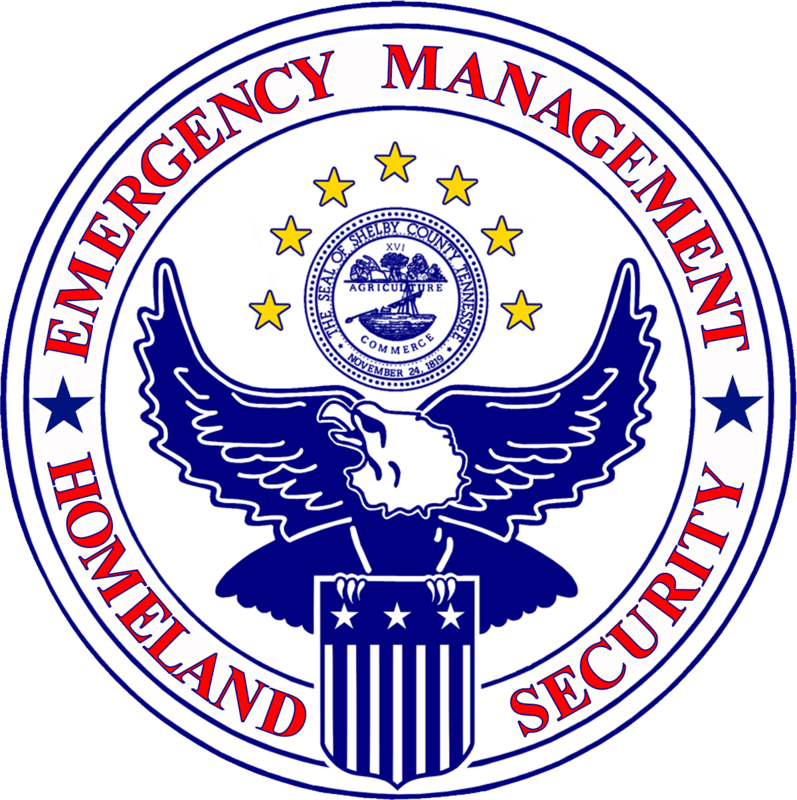 Local mitigation plans are required by FEMA as a condition for states and communities to receive certain types of disaster assistance. Shelby County’s mitigation plan must be approved at least once every five years. The Shelby County Office of Preparedness Storm Shelter Registry is a program to provide a database of residential storm shelter locations to assist emergency agencies in providing aid to victims of severe weather. The registry will be a valuable tool for emergency agencies in locating and assisting residents that may have been trapped in their storm shelters by tornado debris. HOW TO PARTICIPATE: Shelby County Office of Preparedness encourages anyone with a safe room or storm shelter to register by contacting the Planning Division at or (901) 222-6716 or shannon.towery@shelbycountytn.gov. Please be prepared to provide a name, phone number, email, shelter address, shelter location. PRIVACY: Your storm shelter information will not be shared or distributed for any reason other than to aid emergency responders.